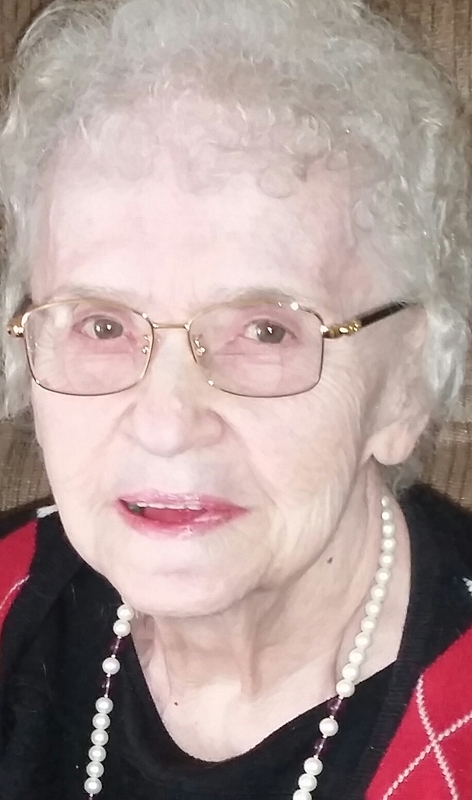 Betty J. Stachoviak, 84, of Fremont, OH passed away on October 7, 2018 at Valley View Health Campus in Fremont, OH. She was born on July 25, 1934 in Fremont the daughter of William and Pearl “Pat” (Losey) Titsworth. Betty married Robert Woessner and he passed away on July 1, 1995. She then married Steven Stachoviak and he preceded her in death in March 20, 2008. Betty loved to spend time with people and enjoyed cooking, canning, watching TV and music. Betty is survived by her sons, Bob (Sharon) Woessner, Gibsonburg, Allen (Marianne) Woessner, Fremont and Steve Stachoviak, Pemberville; twin sister, Barbara Shanahan, Perrysburg; grandchildren, Kevin (Ellie), Sarah and Crystal Woessner; great grandchildren, McKenzi Woessner, Jimmy Maire, Hanna Nickel and Abygail O’Brien. She was preceded in death by her parents; first husband, Robert Woessner; second husband, Steven Stachoviak; daughter, Cindy Woessner; siblings, Russ McCormack, Geraldine Dagnall and William Titsworth. Visitation: Wednesday from 2 to 4 and 6 to 8 p.m. at Wonderly Horvath Hanes Funeral Home and Crematory, 425 E State St., Fremont, OH. Service: Thursday, October 11, 2018; 10:30 a.m. at the funeral home. Memorials: Alzheimer’s Foundation or Hospice of ProMedica Hospital. Betty was a wonderful woman! The memories I have of her will forever be in my heart!! To the family of Betty, Please accept our sincere condolences. Betty will be greatly missed! May you all find comfort in your love and Memories of Betty!